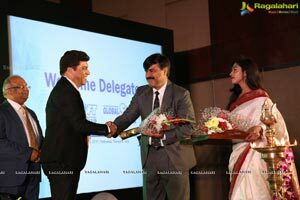 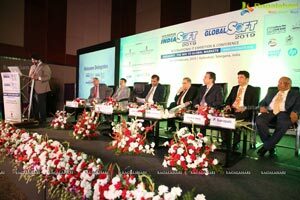 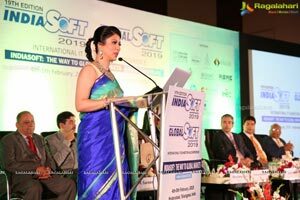 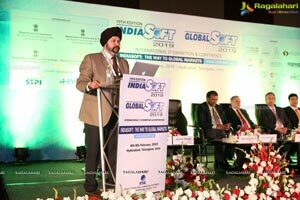 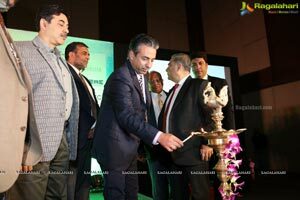 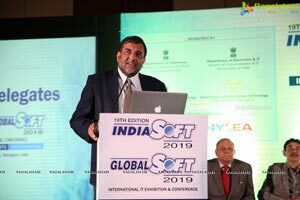 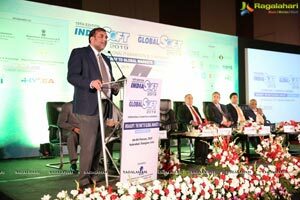 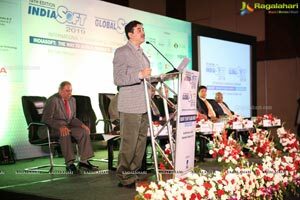 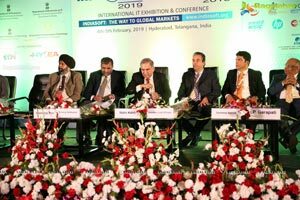 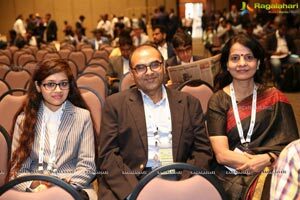 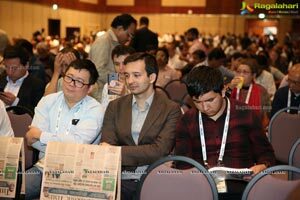 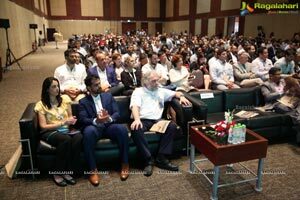 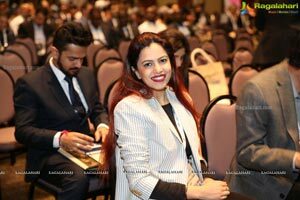 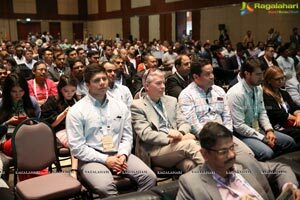 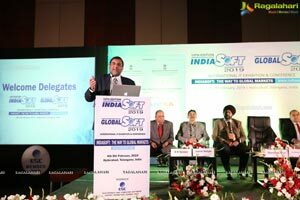 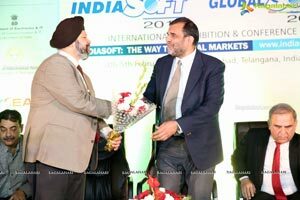 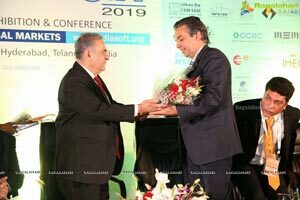 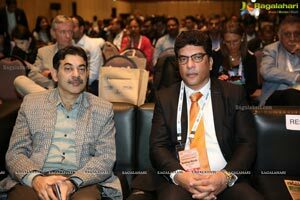 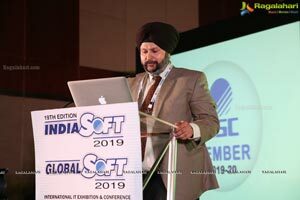 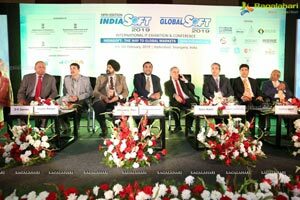 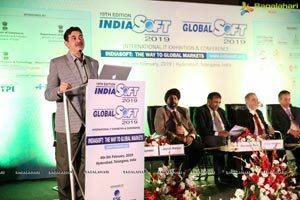 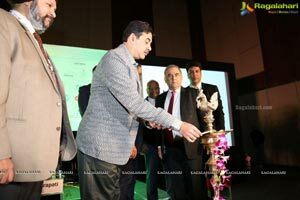 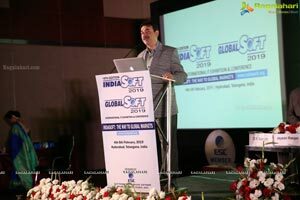 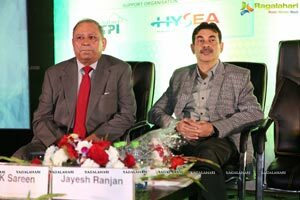 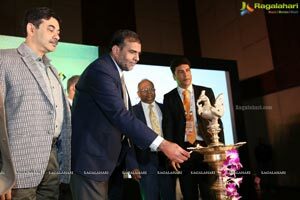 Hyderabad 4th February 2019: INDIASOFT 2019 International IT exhibitions and conferences has been inaugurated today at HICC in Hyderabad. 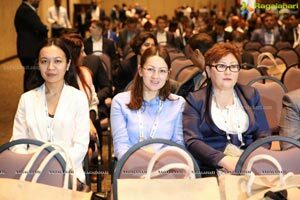 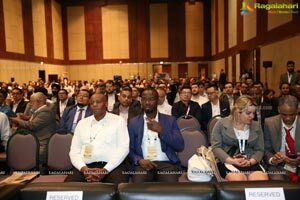 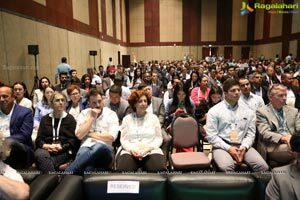 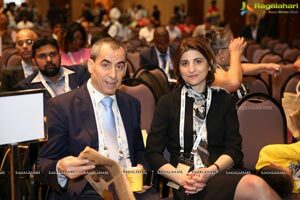 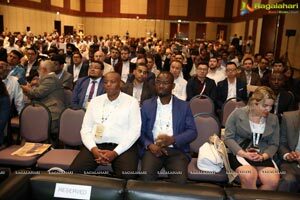 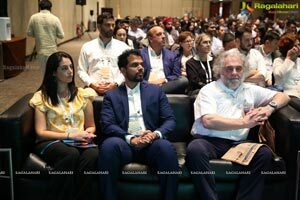 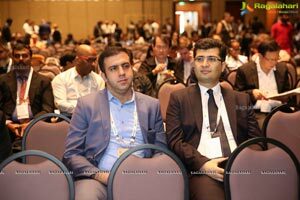 The two day event is attended by over 400 delegates from 60 countries, who are representing important IT and ITeS companies in their respective countries or government representatives of these countries. 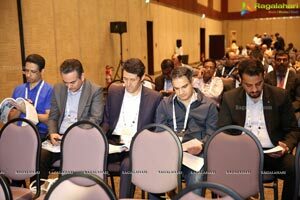 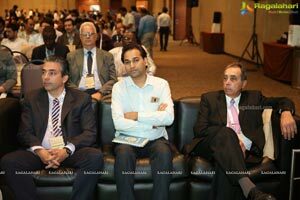 Over 250 Indian IT companies including 50 start-ups showcasing their products and solutions to the foreign buyers. 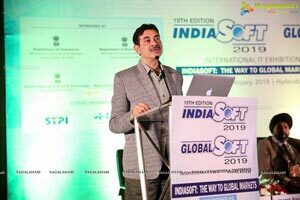 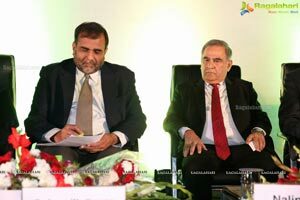 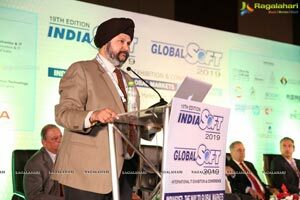 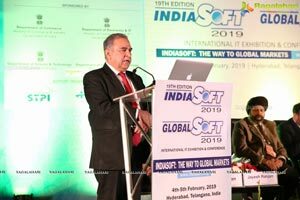 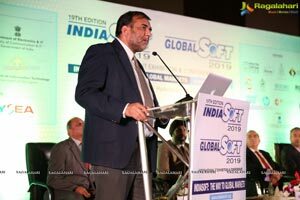 Over the years, INDIASOFT, which is holding its 19th edition this year, has emerged as an important platform for buyer-seller meets, particularly catering to the small, midsized and start-ups. 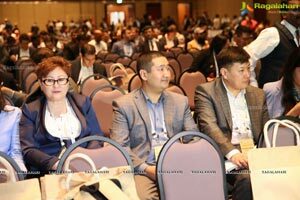 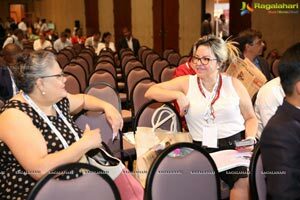 It is also attracting global companies, which are displaying their products and solutions and their participation is picking up. 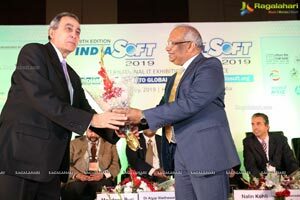 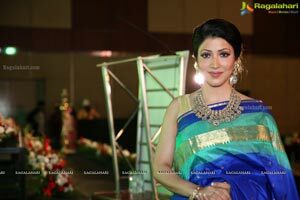 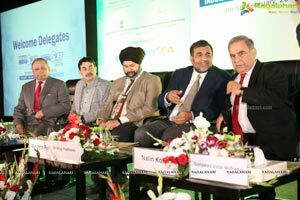 The event being organized by Electronics and computer Software Export Promotion Council (ESC), which is an organization sponsored by the Government of India, will have active participation of both the Government of India and the Telengana government. 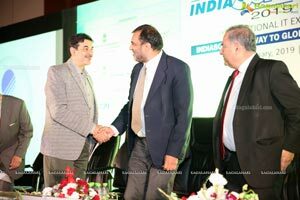 Importantly, the event will be inaugurated (through video)by Union Commerce and Industry Suresh Prabhu. 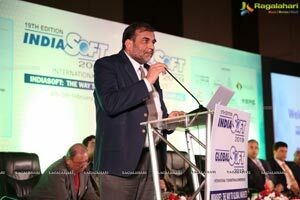 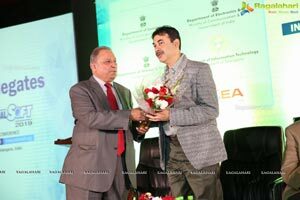 The key-note address will be given by Dr Anup Wadhwan, Union Commerce Secretary and will be addressed, among others, by Mr. Jayesh Ranjan, Principal Secretary, IT Department , Government of Telengana and , Mr Sanjay Chadha, Additional Secretary, Department of Commerce and Industry, Government of India, apart from several other industry leaders and experts from India and abroad.